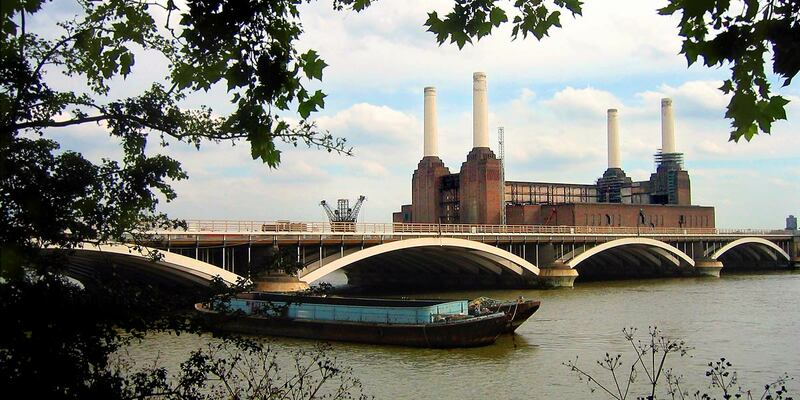 Interested in living in Battersea? Flying the flag high for south-of-the-river-living, Battersea has gone from industrial heartland to darling of London. Its former terraces of railway cottages now demand quite a premium and the new development around the power station is driving prices further. Considered a more economical alternative to those priced out of Chelsea, Battersea is home to a thriving restaurant and bar scene and remains a neighbourhood with a real cross section of London residents – as well as the prestigious institutions the Royal College of Art and Royal Academy of Dance. Buses: The area is served by plentiful bus routes.